Born from the dotcom bubble and the security threats that surfaced after 9/11, compliance has been prevalent for some time. The existing regulations we have are the result of industry alliances, Federal, and State governments attempting to stymie the threat of confidential data theft. The idea is to protect everything from financial information to healthcare and personal data. How Has Compliance and Security Been Evolving? As we moved on from the dotcom crash and 9/11, it seems as though the core reasons and instruments for security and compliance have slipped through the cracks. The question of whether security and compliance can coexist has now began to make its rounds. At the center of compliance is safeguarding confidential data. When you branch out from there, the centralized idea broadens to further include controlling user access to the data. Overall, the end goal is protecting both users and the systems themselves. How Do You Protect This Core Data? When you sit down to protect the data that is central to your organization, the first step is to implement an identity management system that controls user access. Before you dive into the technical aspects you must sit down and determine who will have access to what. Everything needs to be clearly defined and documented so you will know which job roles and functions will have access to all of your systems. It is important to only give a person enough access to get their duties accomplished, nothing more. When implementing this information into your identity management strategy you are kicking off the process and stepping into the world of compliance. After you have set up users with the proper access they need to perform their jobs, you need to begin protecting them. Secure processes need to be put in place in regards to how these users access the data and systems, doing so makes sure they are the only people with access. Compliance regulations suggest that this can be accomplished with the creation and implementation of complex password standards. Furthermore, the constant creation of unique passwords and multi-factor authentication should be leveraged. All of the above allows your systems to validate that the user who is attempting access is in fact the person specifically assigned that degree of access. 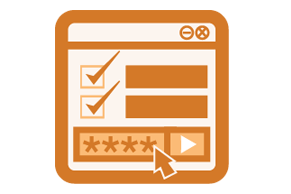 The final step for your identity management solution in regards to compliance is the constant monitoring of access. Without this final step all of the previous work will be futile, as regulators will not pass your audit. All of the controls that have been created and implemented must be regularly monitored so they continue to properly function. To pass an audit there has to be data to back up just who has been accessing the confidential data you store. It is pertinent that you never overlook the core details of compliance. You must always sift through your data and recognize what data is confidential and how you should protect access to it. Prior to dashing out and purchasing all the top-of-the-line equipment and tech, even prior to implementing new process, you must start with managing identities and access. 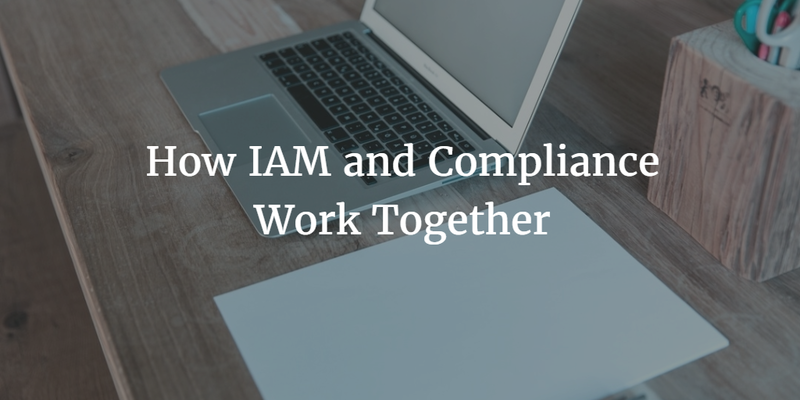 If you would like to learn more about how JumpCloud’s DaaS can help you with compliance and IAM drop us a note.